I know you have read about the cleanse I did and you may or may not be totally sick of it. Sorry if you are, but I am still at it. There are times where I buy pre-made packaged foods and other times where I just need to get home and make something from scratch that I saw at the store. These are a good example of my middle of the road. 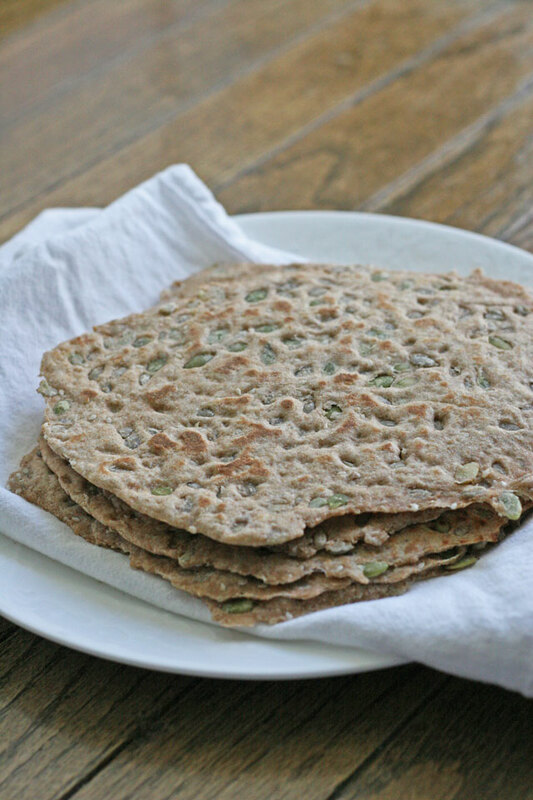 I bought some whole wheat seed tortillas while cleansing and made super tasty food with them. At the time, I did not have the extra time to make them from scratch, but I jotted it down in my notebook that I would like to try them out sometime. This is it, I made these whole wheat seed tortillas from scratch. I took a tortilla recipe that I got from my instructor back in school and turned it upside down to make these. 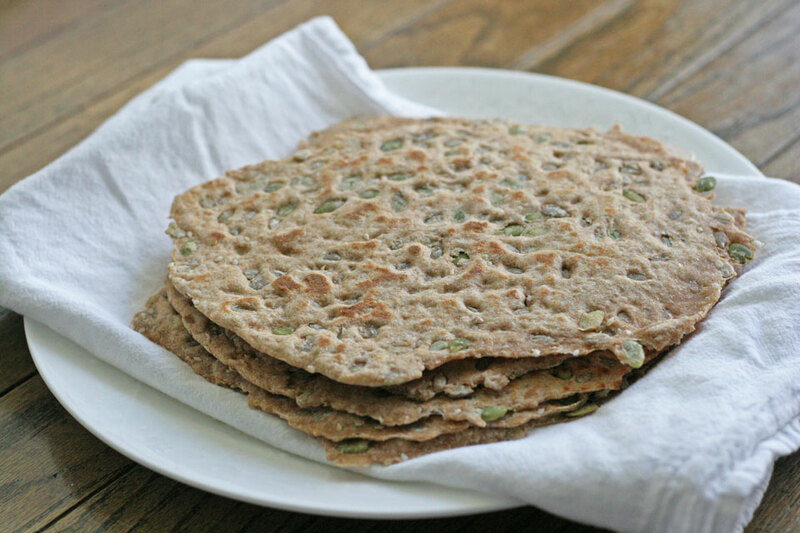 Although I love regular white flour tortillas very much, I also enjoy whole wheat flour tortillas as well. I didn’t completely mimic the tortillas I bought this time. I often take a photo of the ingredients because I do want the replica. This time I just wanted something similar and healthy. So I picked some of my favorite seeds and went for it. 1. 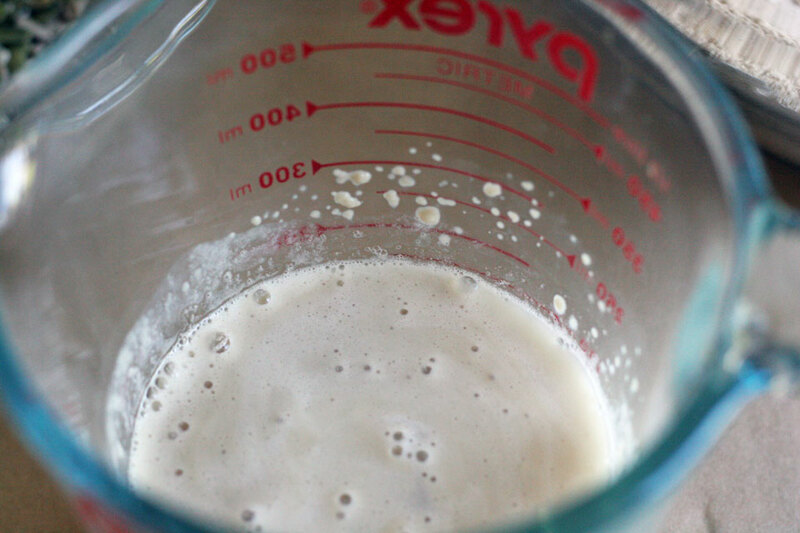 Add the yeast to water, stir to combine, let stand until frothy, about 5 minutes. 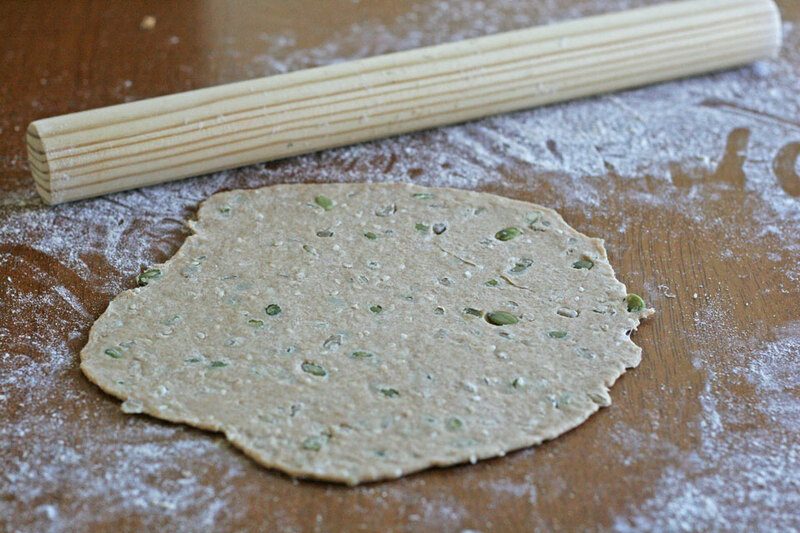 In a large bowl add the flour, sugar, salt, pumpkin seeds, sunflower seeds, and sesame seeds, whisk to combine. Once the yeast mixture is frothy, add the oil, stir to combine. Add the water/oil mixture to the flour. Using your hands, mix to combine. 2. Once the mixture is combined well and the flour is absorbed into the water, place dough on lightly floured counter. 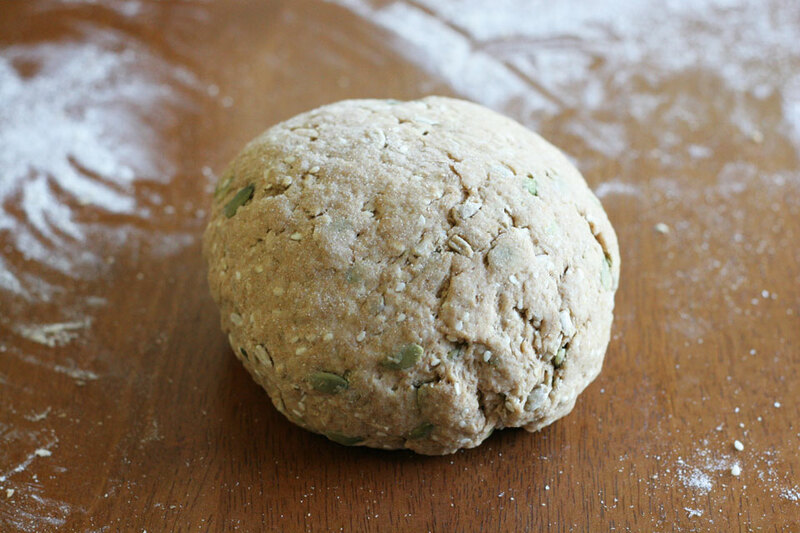 Knead the dough for about 5 minutes. Form a uniform ball, and place in a large bowl, cover, allow to rest and double in size on the counter for about 1 hour. 3. Place dough on lightly floured counter. Using a bench scraper or knife, cut into 10 even pieces. Cover and allow to rest for 10 minutes. Using a rolling pin, roll out as thin as possible, 1/8 inch thick. 4. Using a cast iron skillet, a large pan, a grill pan, or grill, cook on each side for about 3 minutes each lightly coated with oil or cooking spray, preferably grapeseed or olive oil. Use immediately, or store in an airtight bag in refrigerator for up to 2 weeks, or freeze for up to 3 months. Make quesadillas, burritos, wraps, serve with salad and hummus, or eat as a snack. How would you use these tortillas? Wow, I was just talking about a healthy option for tortillas. These look great. Awesome, thank you! I hope you like them. I started a 21 day cleanse yesterday. Good for you for getting after it. These look amazing. Unfortunately for me they’ll have to wait until I’m through. 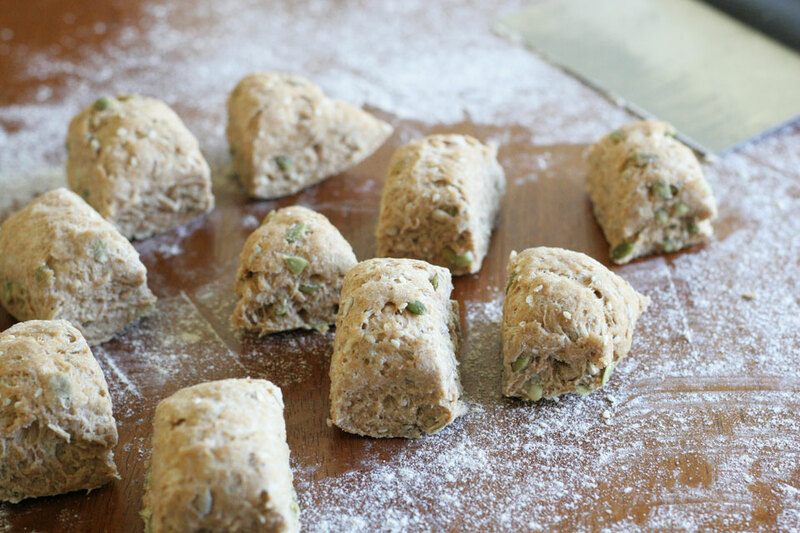 I must try these for tacos.. I’m a seedy bread, tortilla kind of gal! Enjoy your cleanse! I made and bought them gluten free for the cleanse, as gluten was for sure not a part of it.